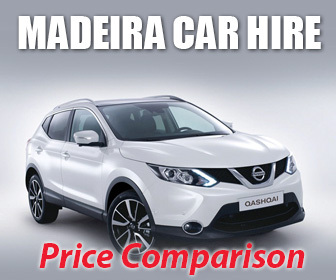 Madeira is Always Summer, as the island enjoys an all year warm, sunny climate usually between 20°C - 30°C. The islands black volcanic sand (Prainha Beach) and pebble beaches (Reis Magos) are a complete contrast to many southern European shores, and as such provide an entirely different holiday experience. The clean, crystal clear waters around Madeira are not only suitable for bathers and water sports but with their wealth of marine life also provide an adventure playground for both pleasure snorkelers and more serious divers. However, if you are seeking golden sand, you need to look no further than Machico or Calheta, where golden sand was exclusively imported to create two man-made beaches. Of course, if you want the genuine article, Porto Santo’s 9km golden beach is a sand seekers paradise. Safety and cleanliness are of paramount importance, and fourteen blue flags were awarded to Madeira and Porto Santo beaches for the 2018 season. 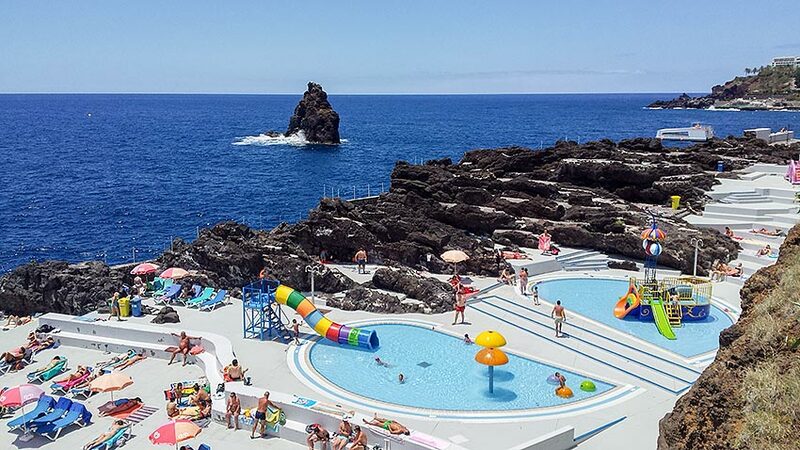 There are several Blue flag beaches located around Funchal including the Lido Pool Complex, Clube Naval, Ponta Gorda and Praia Formosa (Formosa and Areeiro). Outside the capital, you have the natural rock pools in Porto Moniz, in Santa Cruz (Palmeiras and Reis Magos), Santana (Ribeira do Faial ), São Vicente (Ponta Delgada), Ribeira Brava and three beaches in Porto Santo (Fontinha, Cabeço da Ponta and Ribeiro Salgado). 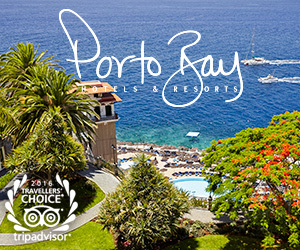 In addition to the fourteen beaches, the marinas of Funchal, Quinta do Lorde and Porto de Recreio da Calheta, as well as three ecotourism vessels (Catamaran): - Sea Pleasure, Sea Nature and Sea The Best, have all been awarded blue flags. Blue flags are assigned to beaches, marinas and sustainable boating tourism that meet stringent cleanliness standards.